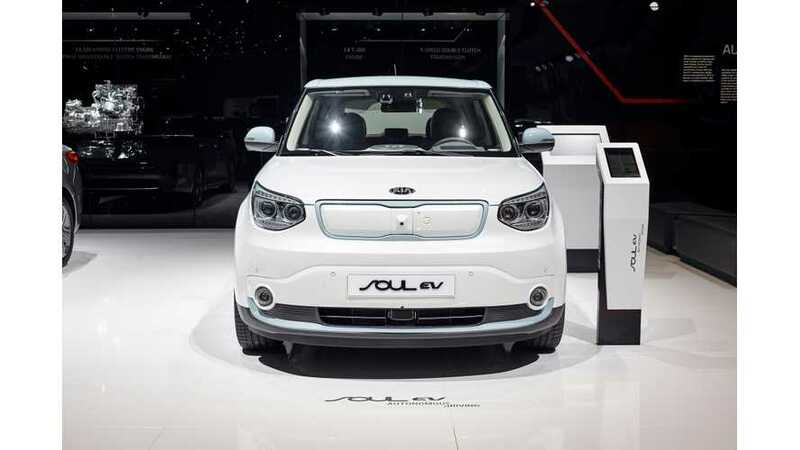 The new Kia Soul EV will be based on the common platform that was developed for the Hyundai Kona Electric and Kia Niro EV Concept. That means some 186 miles (300 km) of range will be offered! Will it get the Kona's base 39.2 kWh battery? Seems likely, but will the even bigger 64 kWh pack from the range-topping Kona be made available too? We can hope. Even the 39.2 kWh battery would be major upgrade compared to the 111 miles after the most recent update to a 30 kWh battery for the current Soul EV. We expect that together with moving to a new platform, Kia will also abandon CHAdeMO and offer CCS Combo fast charging inlet. Since late 2014, Kia sold some 5,400 Soul EV in the U.S. (through the end of January 2018) with a peak of 300 units a month in 2017.